Our partners are essential stakeholders and directly responsible for our non-profit’s success. We firmly believe that responsible enjoyment of the great outdoors is a way to build stronger, more connected communities and boost our economy. This is one of our founding beliefs, and we have formed relationships with organizations and businesses sharing this same belief. Whether you’re a federal agency, a big time bicycle manufacturer or small mom-and-pop local businesses, you’re all making a difference. And we thank you. 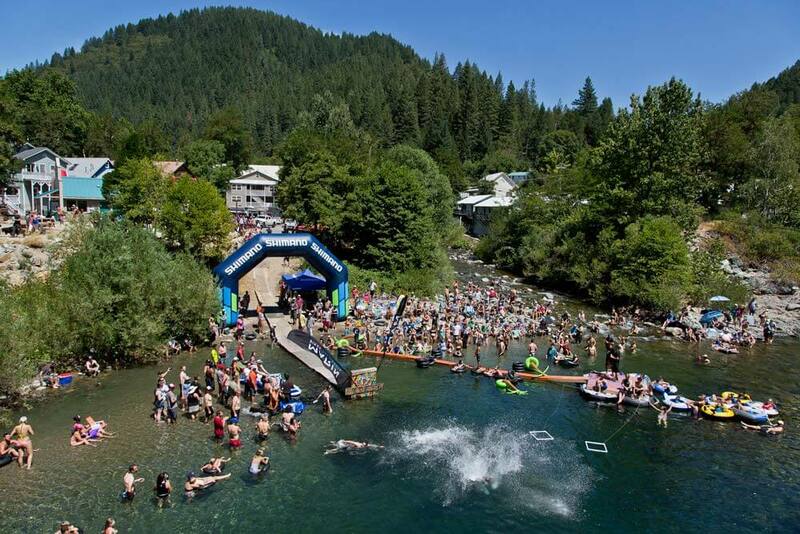 Downieville could perhaps be described as Santa Cruz Bicycles’ spiritual home. Or perhaps just the place they go to get more spiritual. Most of the work we do takes place on either US Forest Service, land trust property – such as The Sierra County Land Trust or State Park lands. As such, we work in partnership with land management agencies through planning and their oversight in a mutually beneficial relationship. Without the permission and guidance of these agencies, we wouldn’t be allowed to do our work. And without our work, the trails within these systems would be in considerably worse shape. An often-overlooked issue with large acreages of land is that the management and maintenance of such vast areas can be difficult. The US Forest Service and State Parks are chronically understaffed and underfunded. This is why Sierra Buttes Trail Stewardship was formed in the first place – to partner with land managers to create recreational solutions and mitigate use impact through ongoing maintenance in order for trails to remain open to the public for generations to come. Business partners underwrite a substantial amount of the work we do, and in many cases also contribute generous amounts of product to our fundraising efforts. This enables us to fund our operations, hold our events, reward our Tribe members, stoke out our volunteers, feed our work crews, and put together incredibly effective and appealing fundraisers. Additionally, the employees of many of our corporate partners encourage their employees to volunteer at our Trail Daze and race events. 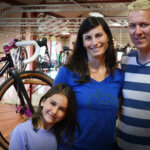 Improved trails draw more recreational visitors to the Lost Sierra which in turn supports our local business economy and gets more people buying outdoor gear. As a side benefit, businesses improve their reputation by aligning themselves with a non-profit cause. 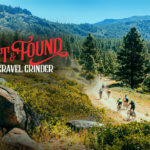 One of the best ways to up the visibility for your support of the Sierra Buttes Trail Stewardship is to sponsor one of our events – the Lost and Found, Downieville Classic and Grinduro. More than just races, these are weekend long festivals that pull attendees and spectators from all over the world. 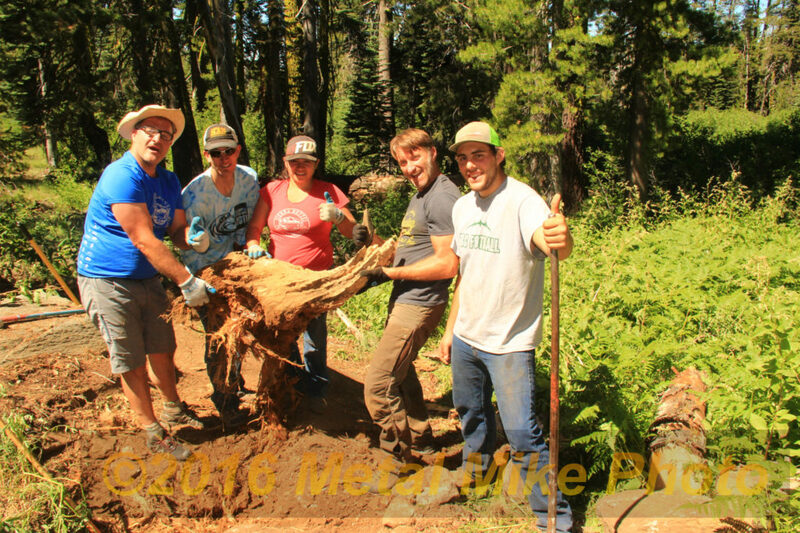 By sponsoring an event, you help create amazing trails, employ Plumas and Sierra County residents, provide learning environments for local schools, and work to establishing a more sustainable recreation-based economy. 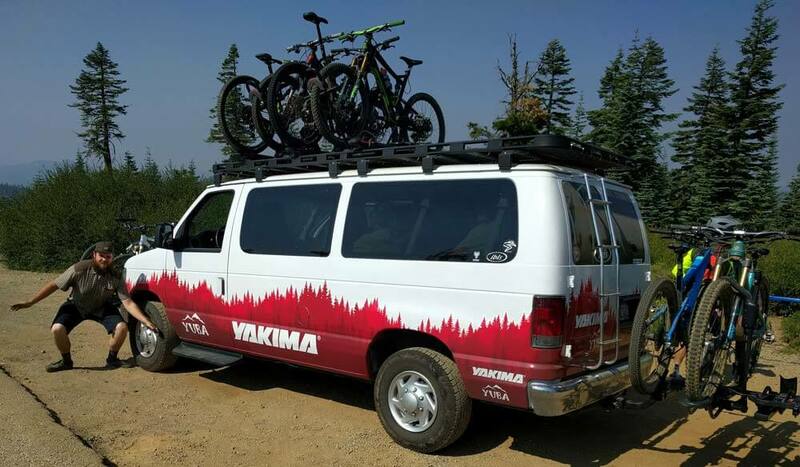 Learn more about event sponsorships and the unique race events that we host. Contact Teal Stetson-Lee at teal@sierratrails.org if you are interested in becoming an SBTS partner. 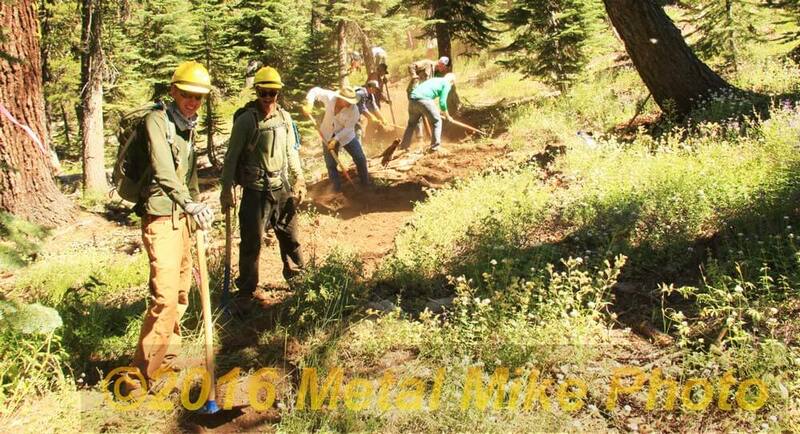 If you are interested in sponsoring a Trail Daze event or partnering on a current trail project, contact Frank Gulla at frank@sierratrails.org. For Adopt-a-Trail opportunities, check out the Adopt-a-Trail info.